1.2.0.2 How do you select a bat? 1.2.0.3 What Types of Baseball Bats are Available? 1.2.0.4 How to Take Care of a Youth Baseball Bat? 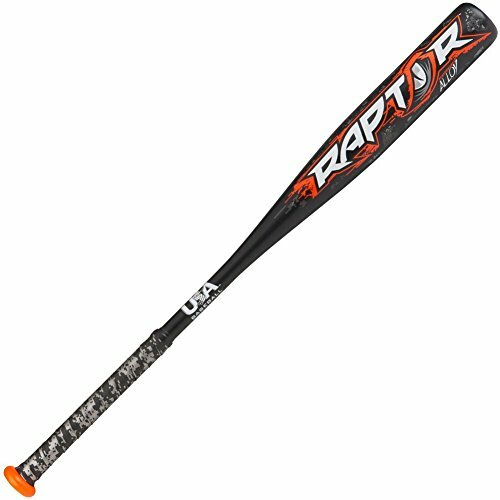 Raise5.com analyzes and compares all Top Rated Youth Baseball Bats until January 2019. 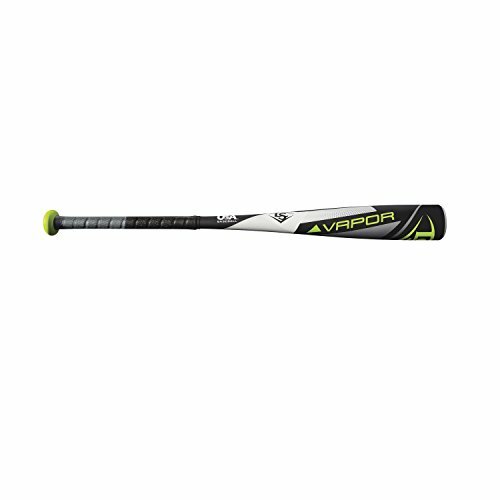 You can easily compare and choose from the 10 Best Youth Baseball Bats for you. Did you know that Baseball and Softball combined are the most popular sports for children? There has been an 18% growth in these sports over the course of the last two years. Why wouldn’t it? It is a great way to help our youth get more active, learn new skills, and socialize. 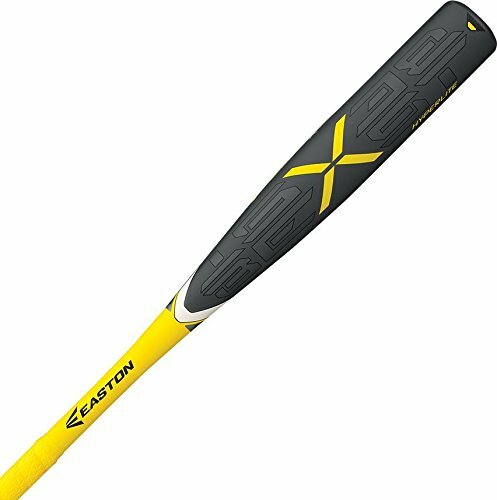 Although baseball is a pretty straight-forward sport, one thing that can make or break a game is the bat. How do you select a bat? If your child is wrongly equipped with a bat, it can negatively impact the way your child plays. There are also strict league requirements for bats based on age and level of the player. Bats are required to be between 26-32 inches long for youths, and there are currently 2 things to take into consideration when picking a bat length. –Height: If your player is between 3′ and 3’4″, a 26″ bat should be appropriate. For every 4 or 5 inches your child grows, go up an inch in bat size. Make sure the child is measured with their baseball cleats on, and measure the bat by standing it next to the player. The bat should not exceed their hip, or else it will be to long to swing properly. 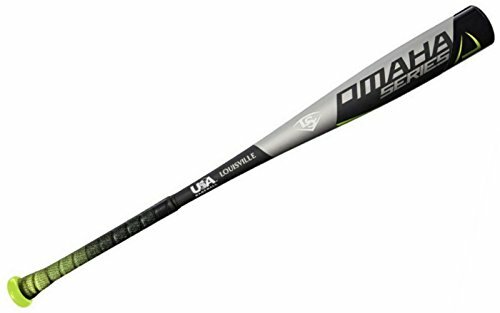 –Weight: The Little League Bat Sizing Chart uses partial height and weight when considering the appropriate bat size for a player. For a child 60 pounds or under, a 26″ to 29″ bat is recommended. Those over 70 pounds should be batting in the 28″ to 32″. What Types of Baseball Bats are Available? Youth Bats are typically only made with wood or metal, as opposed to the variety of adult ones. Every player has their preference, but most prefer metal bats as they tend to be lighter and easier to control. Wood bats tend to be heavier, but are generally more durable. Have your child try out each one, and let them try to gauge which one they prefer. If their bat is to heavy, it can cause the child to lose control of the bat more frequently and possibly hit more foul balls. If it is too light, their well-hit ball won’t be making it out of the infield. 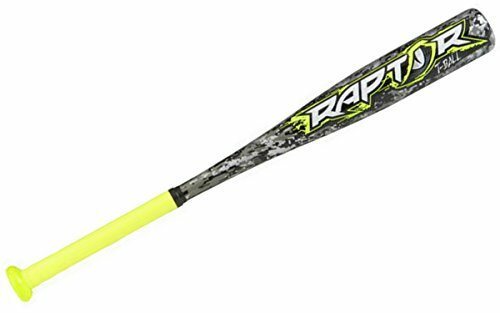 If ordering online, please look at youth baseball bat reviews. Other parents usually post about it’s durability, sizing, etc, and can be a huge help. 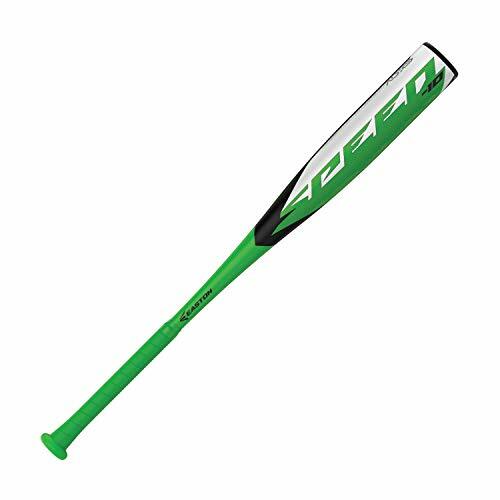 Top rated youth baseball bats are usually a safe bet, but always make sure your child is comfortable with the particular bat before putting them on the field. How to Take Care of a Youth Baseball Bat? Baseball bats require proper care or they will not last long. To help prevent unnecessary damage to the bats and help increase it’s longevity, there are a few things that can be done. Metal bats should generally not be left in temperatures below 55 degrees, or it could damage the bat. Also, some metal bats, such as those made with composite, require a break-in. To do this, practice hitting a ball with the new bat, about 100-200 times, turning it 90 degrees each time to ensure equality all along the barrel. Also when batting with a wood bat, make sure the label is facing the player to help prolong durability. When practicing, using a dimpled ball is one of the most common ways to damage a bat, along with leaving the bat out when practice is over. When it is not in use, it is strongly recommended to keep it in it’s carrying case to prevent scratching and other damages.